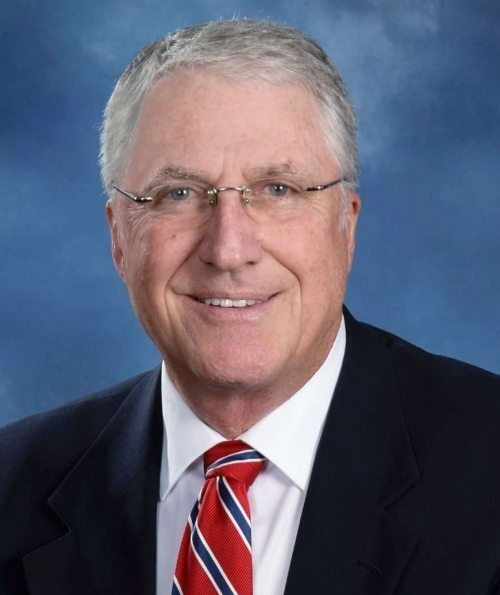 Brian Puckett was an excellent agent! 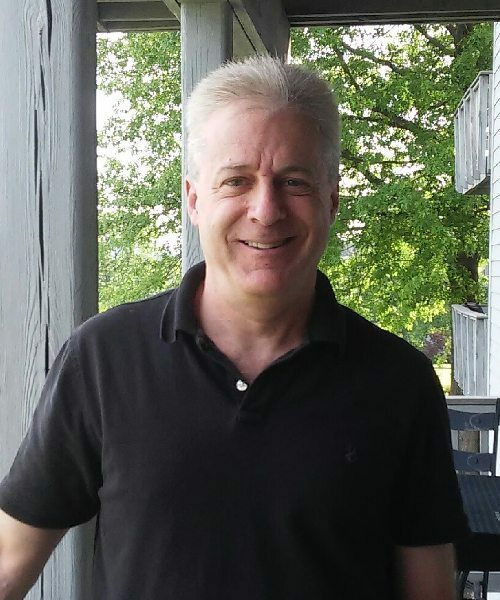 He went way above and beyond in servicing my needs, especially as an out of town client. 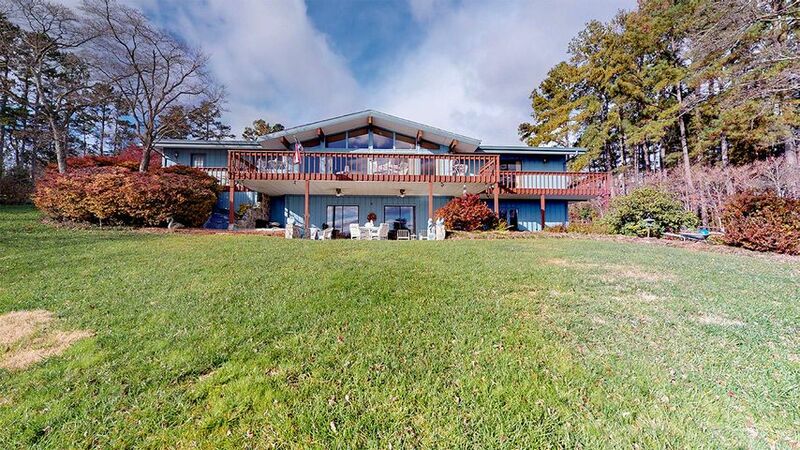 I would highly recommend him to any potential buyer at Smith Mountain Lake. 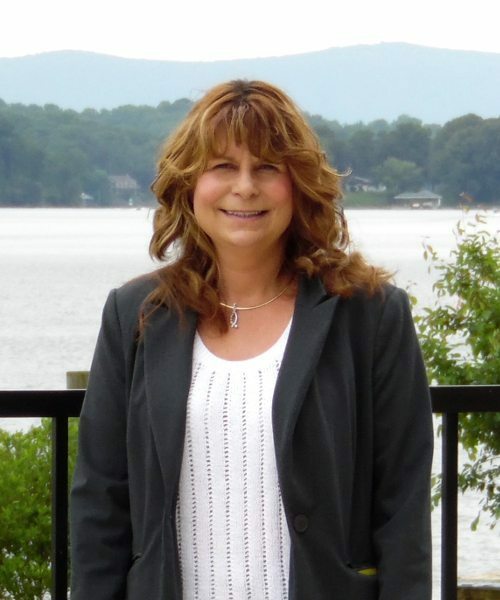 Teresa, we truly appreciate all the hard work you put into helping us to locate, research and purchase our vacation home. You provided exceptional personal service and you can definitely count on our recommendations for your services to our friends and family. I just wanted to let you know that when I was originally looking for a Realtor partner your Web presence is what got my attention. These professional (and not nagging) mailers are what made me decide to give you guys a try. We are so glad we did! 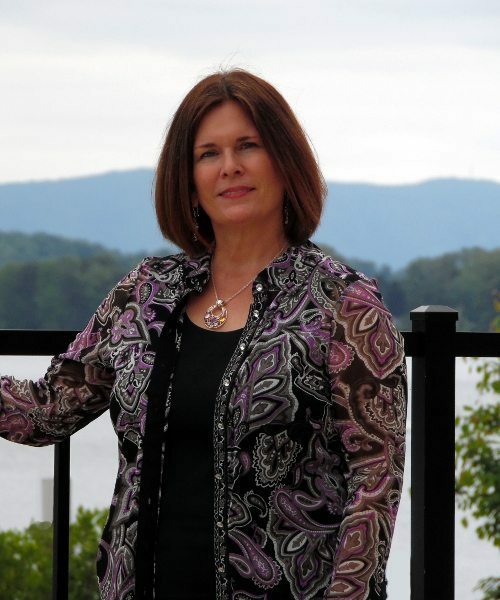 Penny’s in-depth product knowledge enabled us to find our dream home on the lake after only one day of looking. She really understood what we were looking for and knows the market well. We are very pleased with the property and more so with how Teresa hung in there with us. 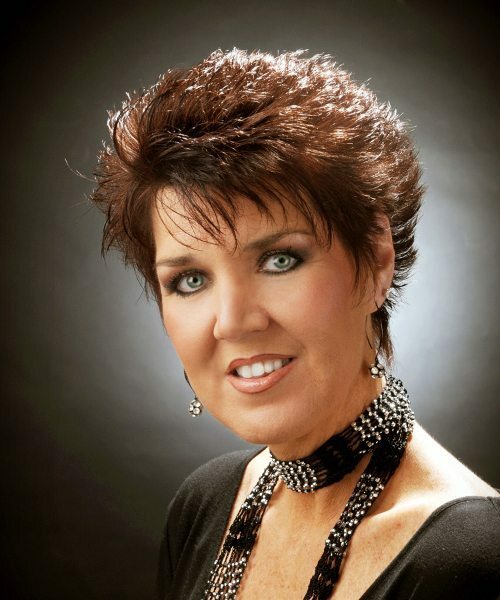 She provided guidance and support that was very welcomed as we are somewhat new to SML. Her professionalism and knowledge was priceless. 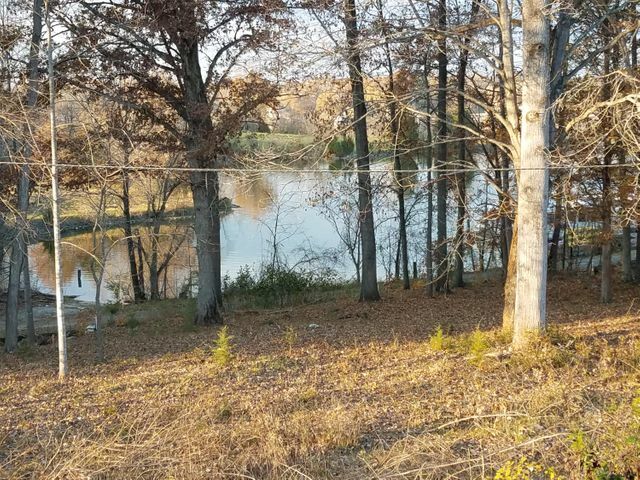 Thank you for selling our listing at <removed>, Wirtz, VA 24184. We appreciate your efforts and wish to commend you on your high level of professionalism. Please know we consider you valued colleagues and we hope you will soon sell another of our listings. We will certainly endeavor to reciprocate. Edna was great at showing us what we wanted to see as opposed to what she might want to sell. Closing went great. 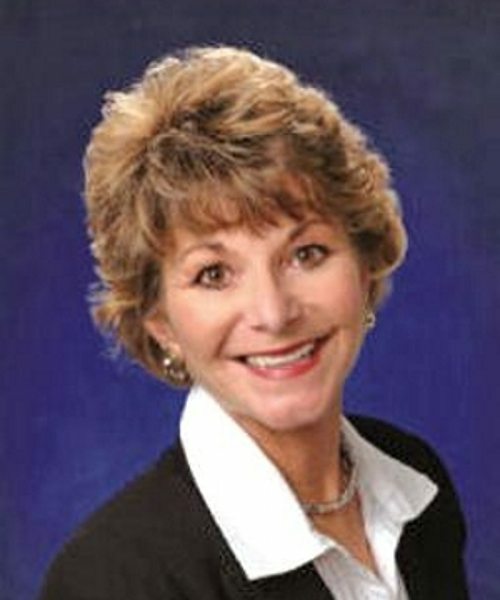 Very sincere and hard working, will go out of her way to help and find the property of your choice, Great to work with. 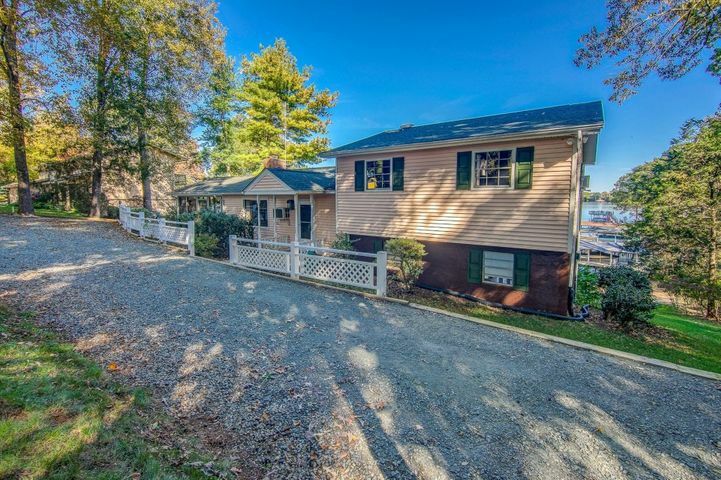 Ready to Live Your Waterfront Dream? 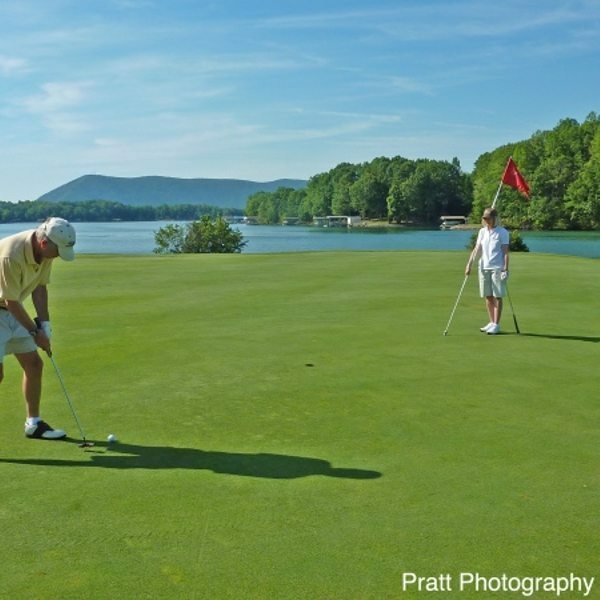 Smith Mountain Lake has quickly become one of the East’s most popular destinations for vacationers, second-homeowners, retirees, and telecommuters. 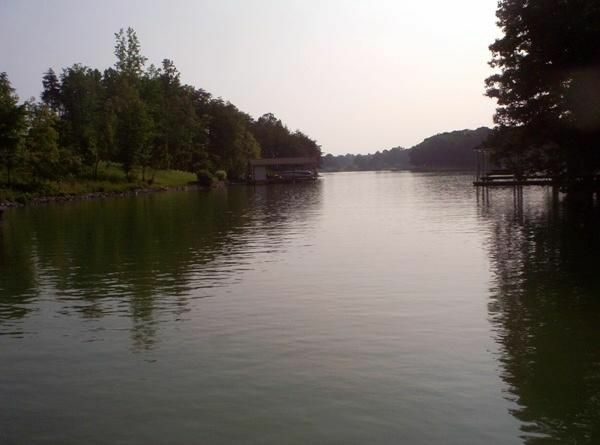 The lake is a natural draw for water and mountain lovers of all sorts. Yet this rush to buy lots and homes here has meant problems for some. 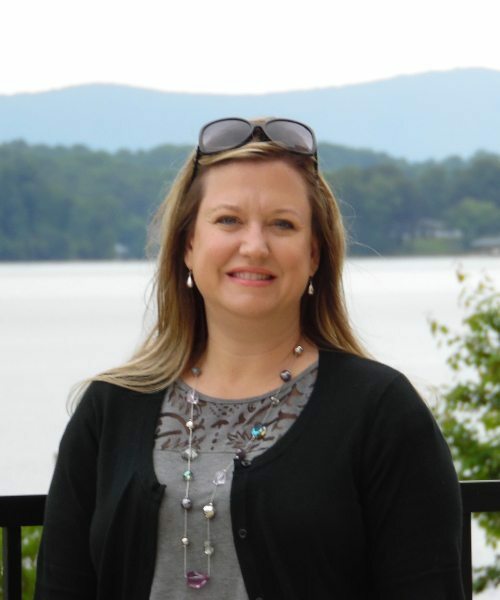 Smith Mountain Lake, like all waterfront destinations, has a number of issues that, if ignored, can have serious repercussions for property values and quality of life. 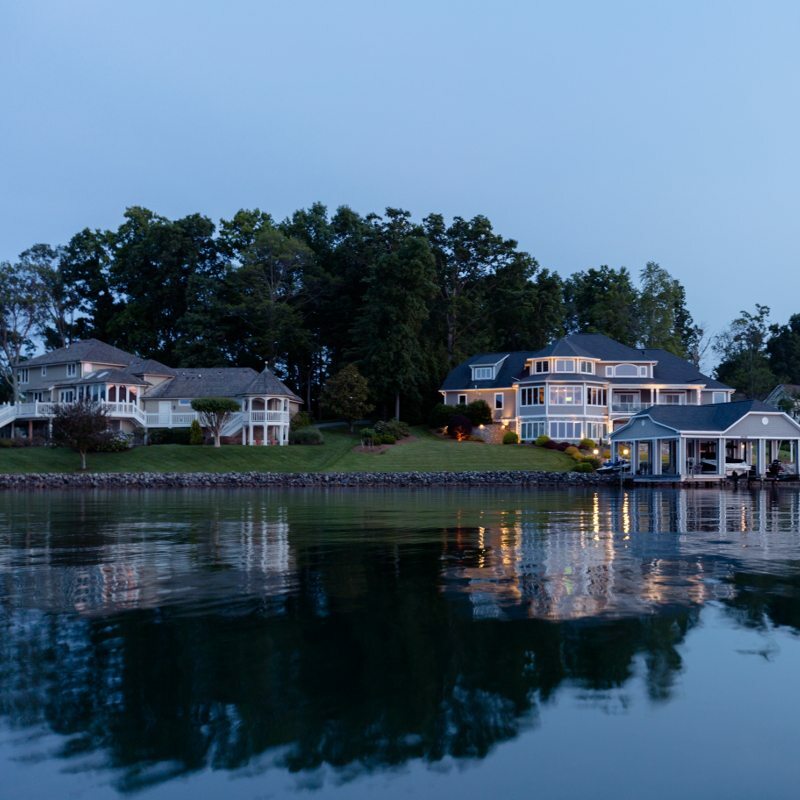 Paul was the only lake REALTOR® in the U.S. selected by HGTV for their recent waterfront week special edition. 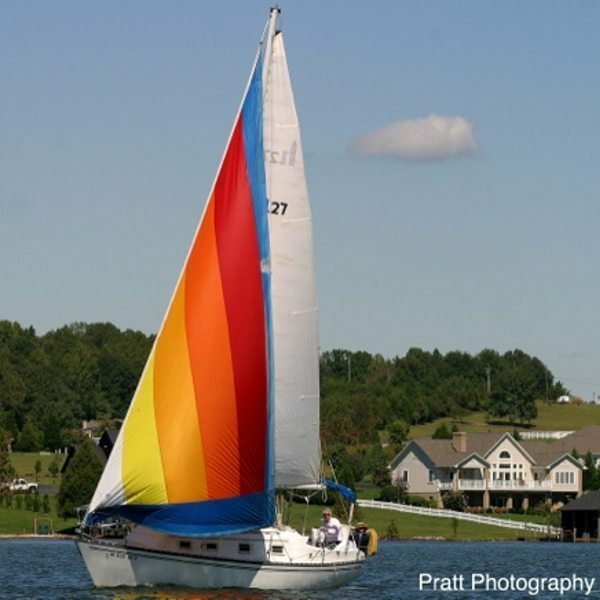 This show was viewed by millions around the world, and has heightened interest in Smith Mountain Lake even more. This is the place to locate and eventually acquire your dream home. If you’ve been to Smith Mountain Lake Virginia, you know why they call it “The Crown Jewel of the Blue Ridge.” Thousands who flock here know it’s one of the most beautiful spots in America. 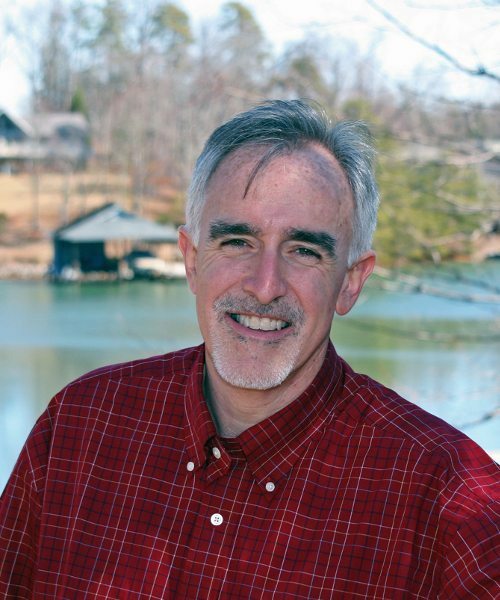 Even though it’s been acclaimed in the New York Times, USA Today, and HGTV’s House Hunters (featuring our founder, Paul Moore), Smith Mountain Lake remains undiscovered by the vast majority of future waterfront homebuyers. Trends indicate that masses of baby boomers plan to retire to both waterfront and mountain properties in the next decade. 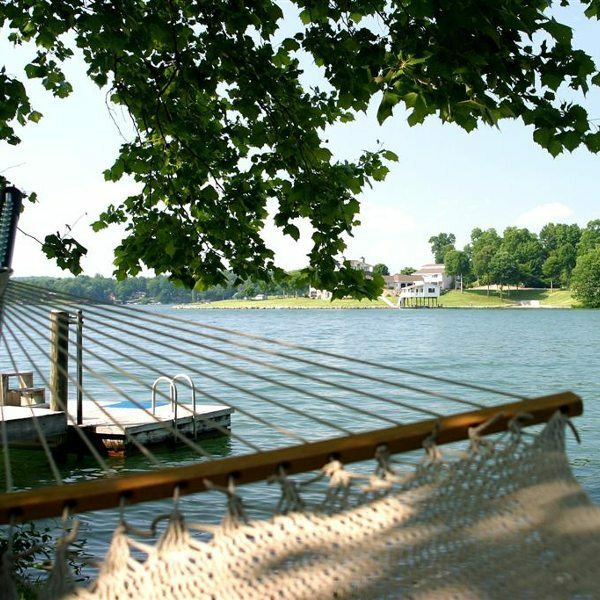 Smith Mountain Lake offers the very best of both! 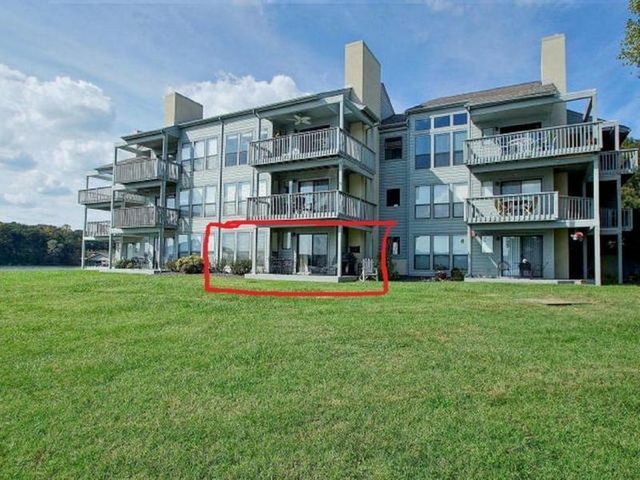 This website is your portal to locate and acquire your waterfront dream property. Whether you’re looking for a retirement home, a weekend spot to steal away to, or an investment property, we’ve got ‘em all right here. 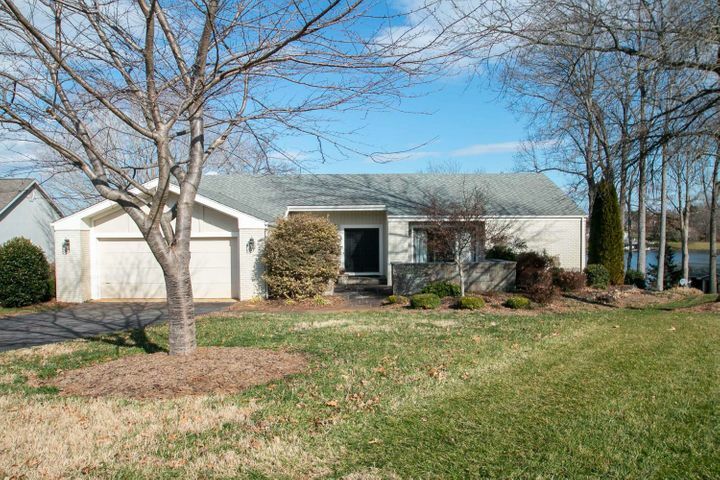 In fact we have access to every home, lot, condo and townhome… in the Smith Mountain Lake VA region. 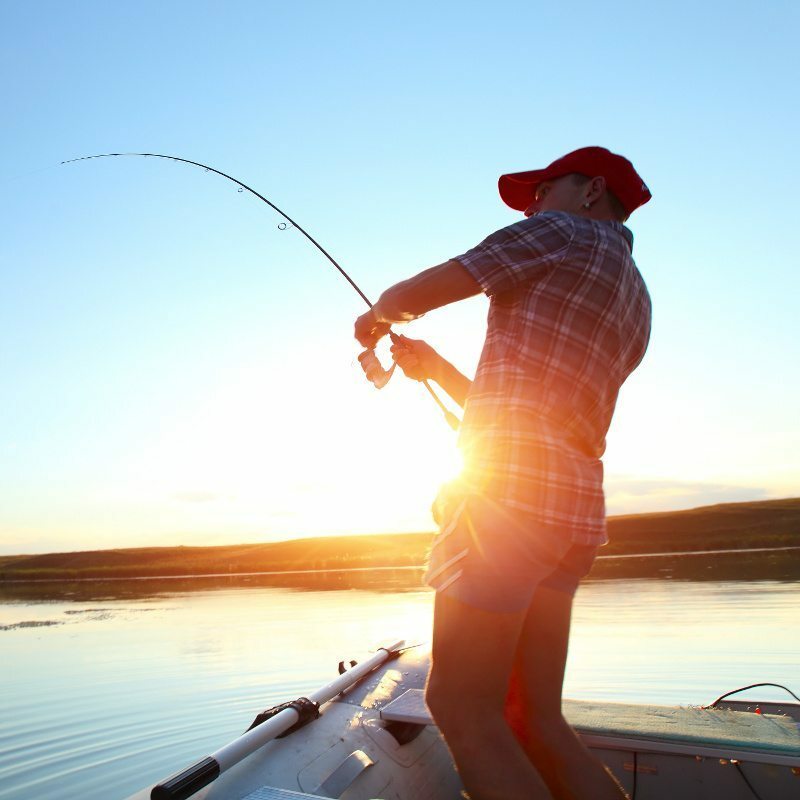 We specialize in waterfront property, but we also help buyers acquire water-access homes, off-water properties, farms and everything in between. 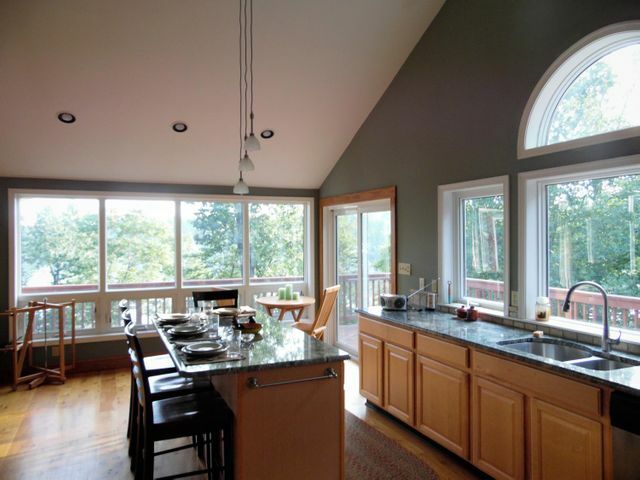 Give you ideas for improving your view, getting the best boathouse and much, much more! Tell us your first name and email address (we’ll keep it strictly private). 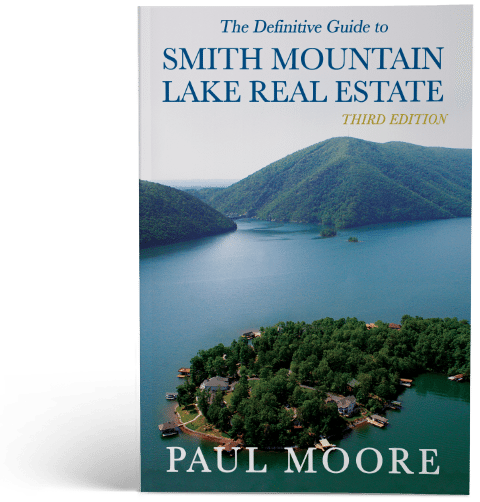 Don’t buy property at Smith Mountain Lake… with us or any REALTOR®… ‘til you go through this free online course! 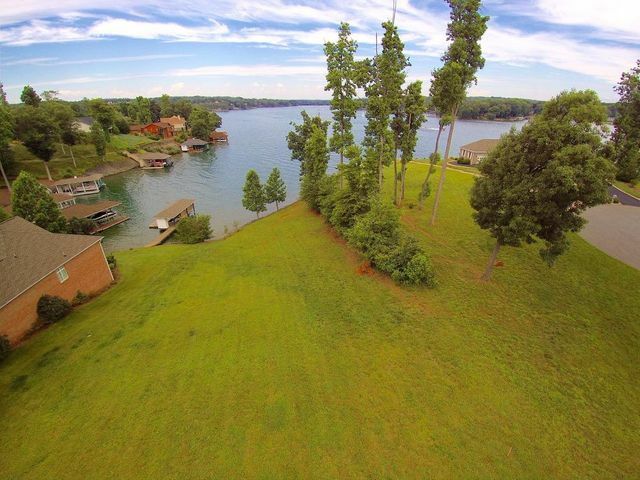 Let us help you find the perfect waterfront property!